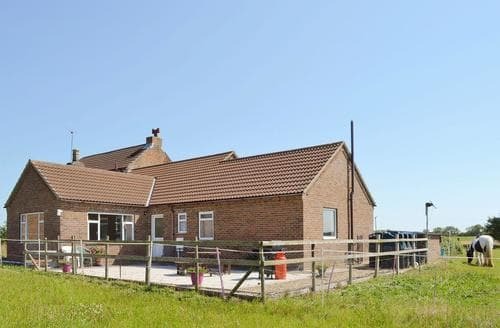 Walks from the doorstep and coarse fishing close by, stabling for your horse available, helicopter rides locally. 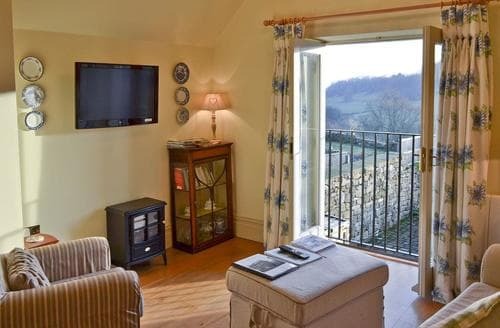 Enjoy superb views from the balcony on the first floor of this stunning holiday cottage, which lies in the centre of a wonderful conservation village. 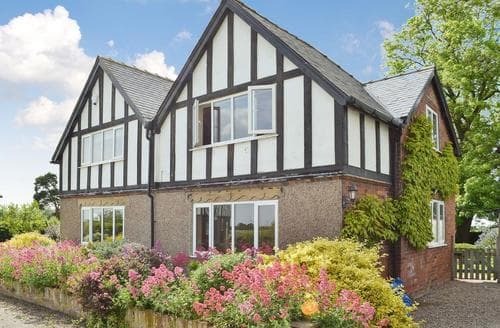 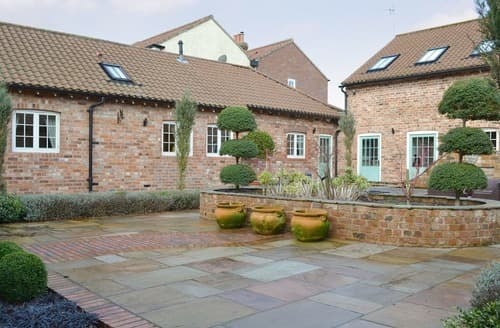 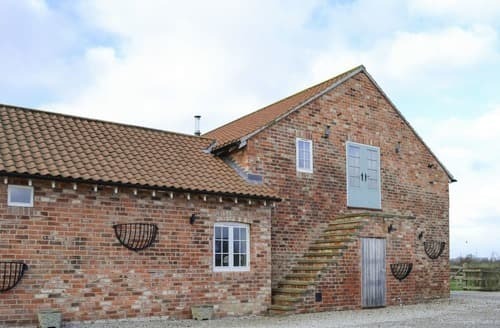 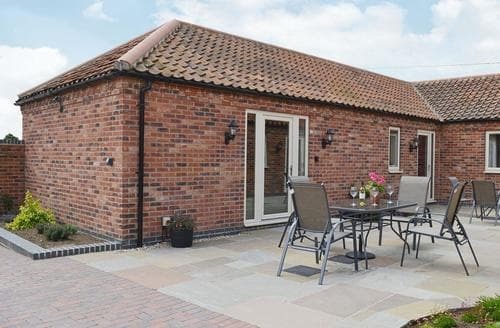 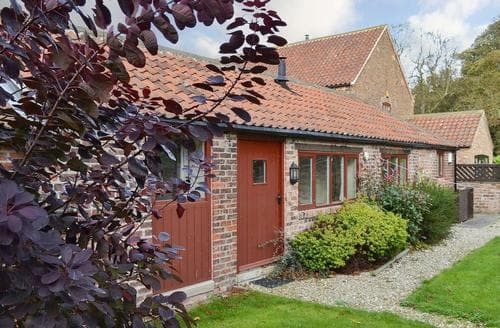 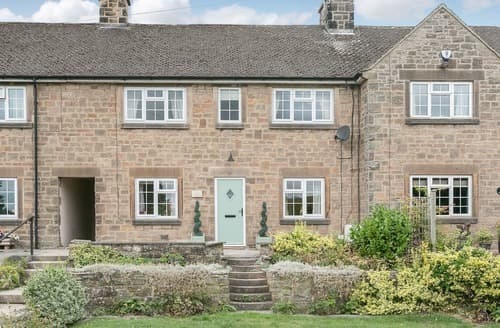 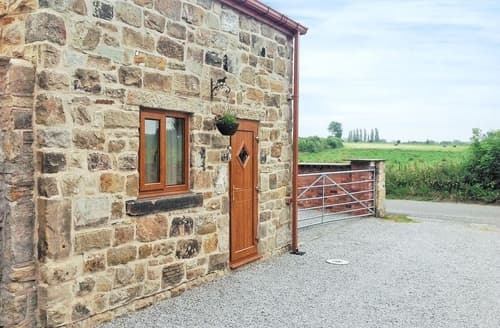 Situated in the wonderful Vale of York, this lovely property offers the perfect location for a family looking to explore Yorkshire. 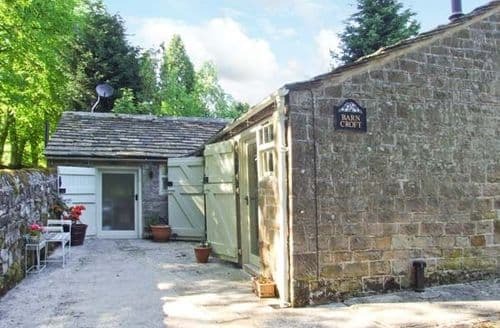 Applegate Cottage is a great choice for couples or families and you can even bring your four-legged friends who will also be well catered for. 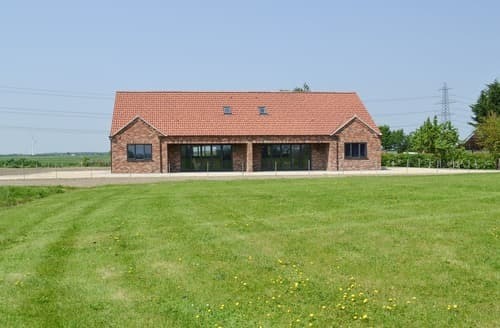 Children will love the shared indoor swimming pool, whilst keen fishermen can take advantage of the two on-site fishing lakes. 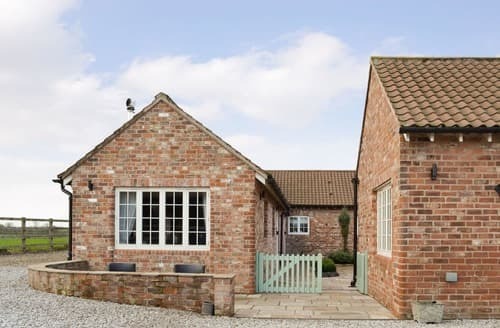 Set in rural surroundings, this bungalow also has easy access to both coast and city for a varied holiday itinery. 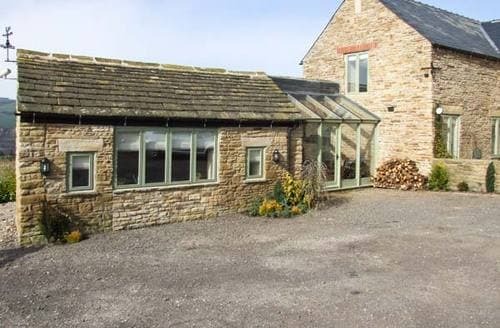 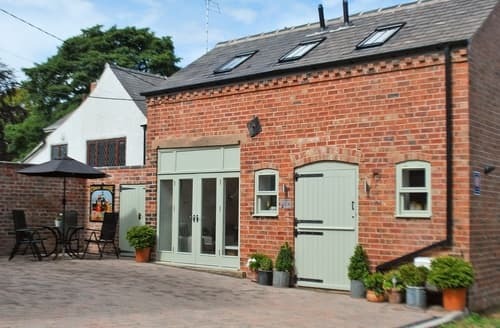 A rural barn conversion with a wood burner and stunning views over the countryside. 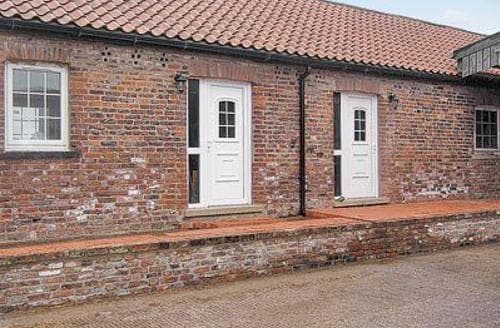 Enjoy the company of horses in the 25 acres of shared grounds. 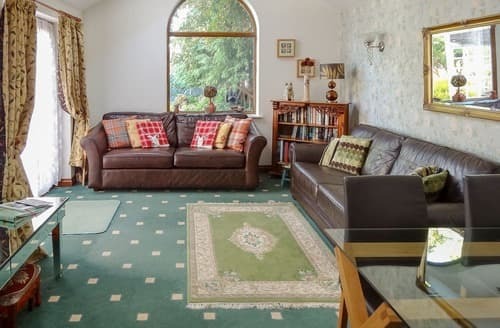 This first floor holiday home lies in the beautiful North Yorkshire countryside, ideal for long scenic walks and energetic bike rides. 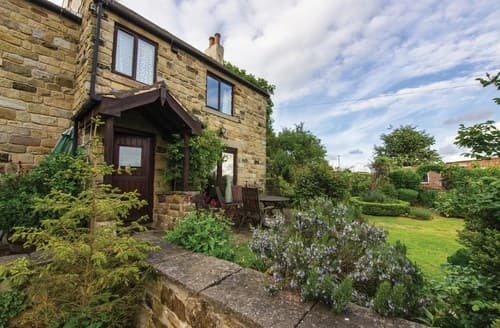 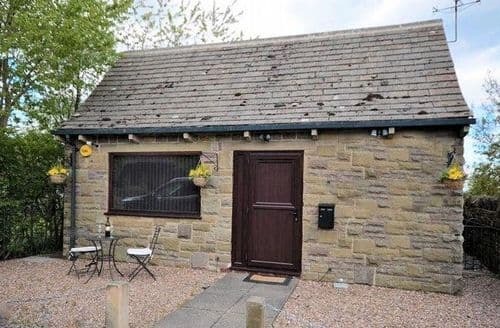 This semi-detached bungalow lies in a lovely location with many local walks available, or the Peak District National Park is within a short drive. 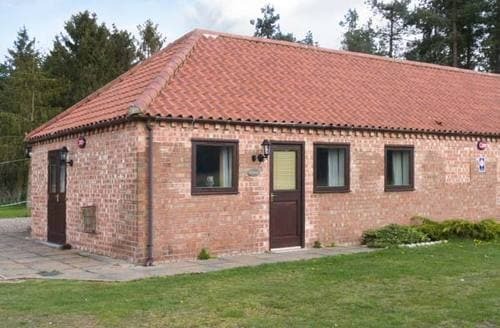 S60368 is tailored to families of up to 6 wanting to spend quality time together in rural Nottinghamshire. 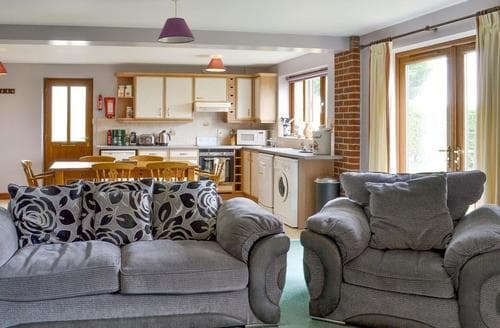 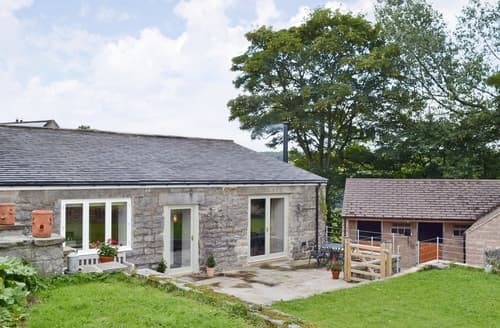 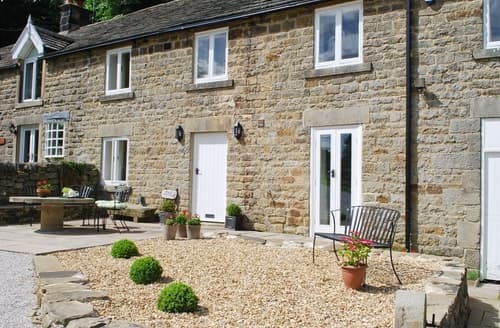 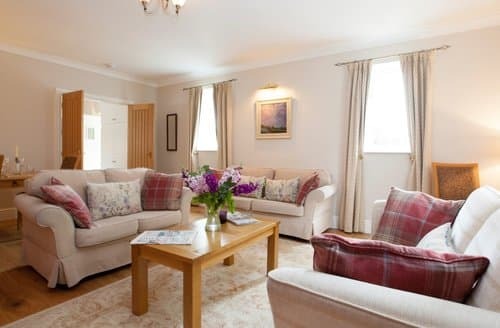 Immersed in amazing countryside, this tasteful holiday cottage is the ideal base to explore or even relax in.